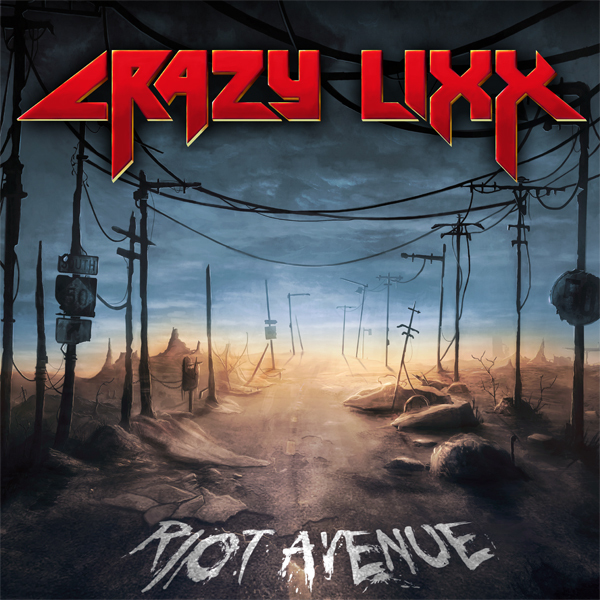 Sweden’s Crazy Lixx have returned with their third album Riot Avenue. I’ve never heard their Loud Minority debut but I think it’s safe to say this band is getting better with each release. 2010’s New Religion was a good album that’s worth listening to but ultimately it did not have a lasting impact on me. Riot Avenue is a different story. As good as New Religion was, the songs on Riot Avenue are much stronger as the band continues to draw influences from the likes of Def Leppard, KISS, Buckcherry, AC/DC and Motley Crue. I feel like the band is taking baby steps to not be as cheesy as a lot of the ’80s influenced bands are. Yes, these guys obviously are inspired by that decade of excess and will appeal to fans of that same era but I detect a slight gritty edge this time around as the band becomes less Def Leppard and more Buckcherry. It’s not a major change of direction from New Religion but I think it’s worth noting and they’ve certainly gotten a bit heavier as they’ve added a second guitarist. The AC/DC influence seems somewhat new but it’s apparent on “Downtown”. “Whiskey Tango Foxtrot” (WTF?) is the perfect opener. Fun, ballsy rocker that kicks things off right. I’m having trouble deciding whether that or “Church Of Rock” is my favorite track. Nipping at the heels of those two songs are the album’s closing track — the ballad “Only The Dead Know”. The rest is high energy rock ‘n’ roll that is sure to please all hard rockers that have a taste for glam, sleaze and pop metal. It seems standard from Frontier Records these days but the production is great. I love all the backing vocals going on here and Danny Rexon does a great on lead vocals. While New Religion proved to me that Crazy Lixx are a good band, it’s Riot Avenue that is beginning to cement the band’s reputation as one of the best melodic hard rock groups on the scene today. Riot Avenue is one of the year’s highlights so far for sure. 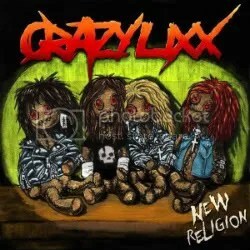 I’ve heard good things about Crazy Lixx over the last few years but other than hitting up their MySpace page once or twice, I never did much research on them. Fortunately, I am afforded the opportunity to sample a number of Frontiers’ new releases and I jumped at the chance to give this album a go. I decided the best way to devote some serious listening time to New Religion was on my iPod while at the gym. There would be no shuffling that night as I was able to get through most of this album in running order and walked away very impressed by these guys. They “get it”. So many glam-infatuated bands these days have the looks but no hooks. Often times these bands get too caught up in the sleaze and punk vibe that all the songs are so similar you might as well just pick one track at random and hit “repeat”. Crazy Lixx is not one of those bands. Each song has its own flavor and many of them have stuck with me. I’m currently on my fifth or sixth spin through this album and I haven’t gotten tired of it yet. Huge gang vocals like on “The Witching Hour”), Def Leppard-inspired “My Medicine (R.O.C.K. 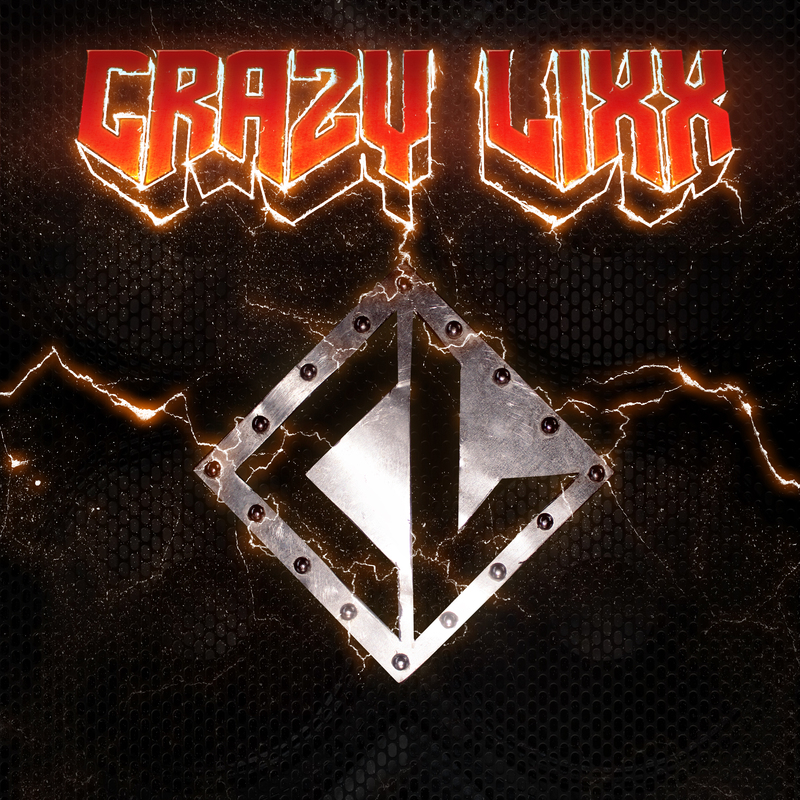 )”, melodic rocker “Blame It On Love”, Danger Danger-sounding “She’s Mine”, eff you anthem “21 ‘Til I Die”, the ballad “What Of Our Love”… Crazy Lixx does a great job making fun ’80s-style hard rock, throwing in all the cheese and chest-thumping that goes along with it. New Religion is a collection of extremely catchy hard rock that’s not to be missed.